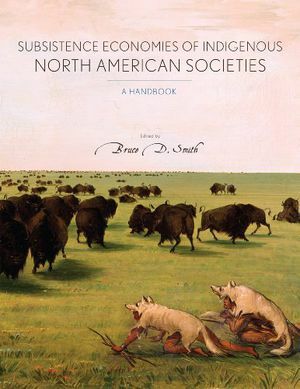 The Subsistence Economies of Indigenous North American Societies provides a comprehensive and in-depth documentation of how Native American societies met the challenges of adapting to the varied ecosystems of North America over the past 10,000 years. 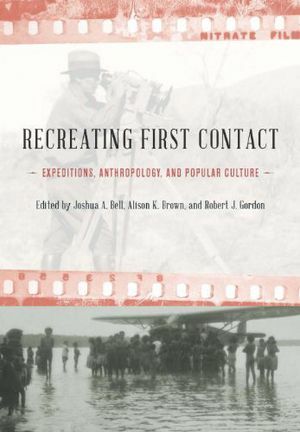 The contributors identify a number of recurrent themes and questions which have shaped debates regarding the nature of Native American interaction with and impact on their local environments throughout the Holocene. 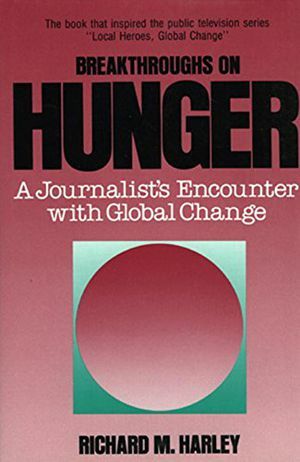 The volume features full ecosystem coverage of North America, detailing the use of wild plant and animal resources in each of eight broadly defined geographical regions. 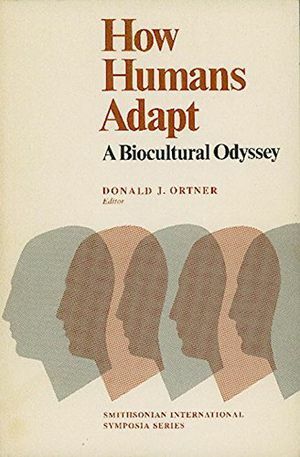 The independent domestication of eastern North American plants and the subsequent introduction of domesticated crops, first from Mexico and subsequently from Eurasia, are described in detail, as is the introduction of Eurasian domesticated livestock, and the role of the turkey, the dog, and tobacco in indigenous North American societies. Drawing from this rich analysis, the volume closes by considering the ways in which and the degree to which Native American societies actively shaped their natural environments.